Named after the first owner – the Duke of Palerne. 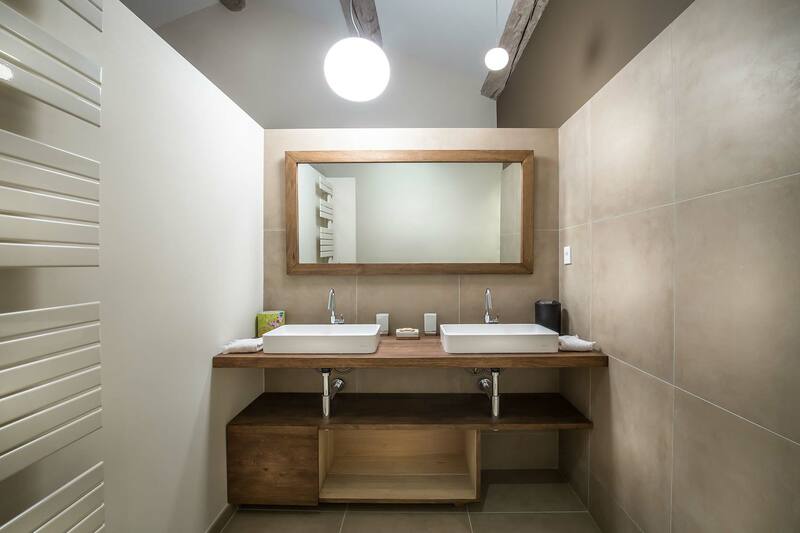 50 sqmt « apartment » located on the 2nd floor, composed of 2 connecting bedrooms, a shower room and a WC located. The main room is 35 sqmt with high (4 meter) ceiling, while the adjacent (children) room is 15 sqmt. Park view for the main bedroom and pool view for the children’s room. Beautiful old materials (terra-cotta pavement, and original pane-windows) in both rooms. King size 5* bed in the main suite and two 90×200 beds in the children’s room. Air-conditioning in the main bedroom. 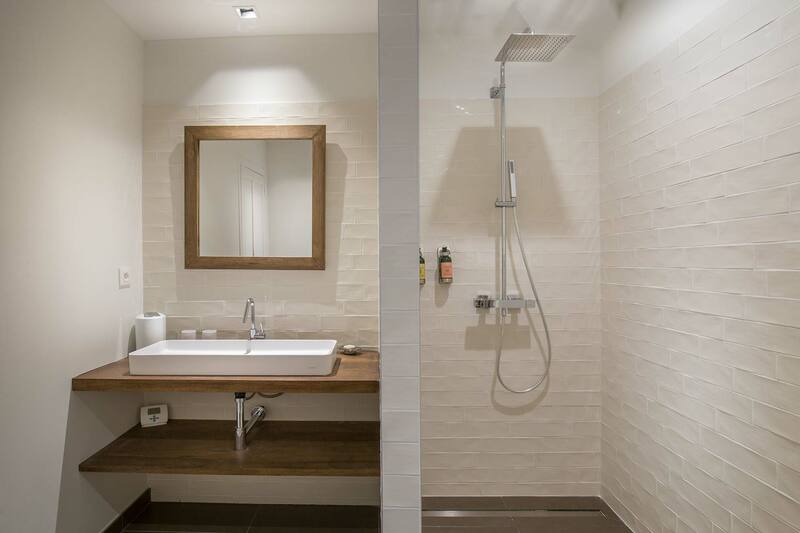 The main suite has a bathroom with XLarge shower and 2 sinks. WC in separated area. Mini bar, Nespresso coffee machine, boiler for herbal tea addicts. Amenities by L’Occitane.